2-bedroom, 2-bathroom with nice floor plan. 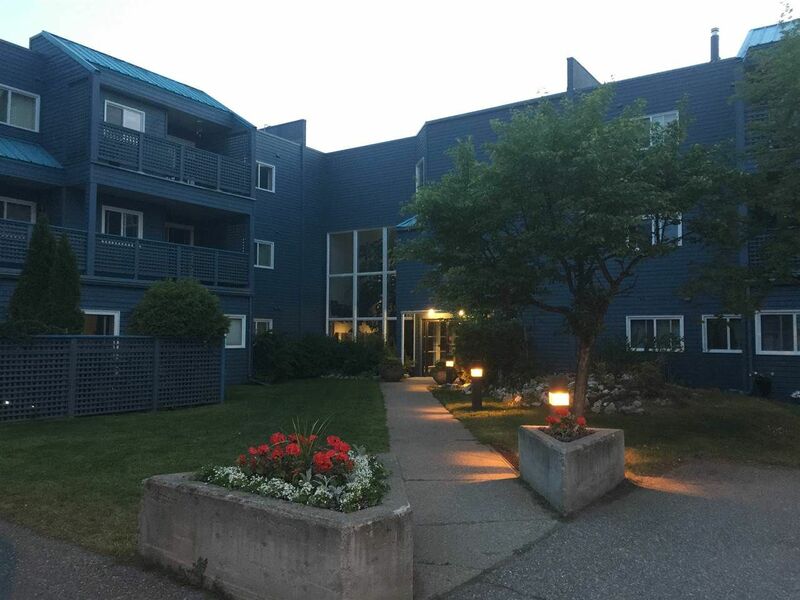 Located in the adult-oriented and popular 'Centaur Villa' near shopping, UNBC and CNC. This quiet complex has been well maintained, and pride-of-ownership is evident. The second-floor condo has sliding glass doors that open to a nice, large deck facing the quiet side of the property. The condo has in-suite laundry and a gas fireplace. All measurements are approximate, and buyer is to verify if deemed important.